Hinting at the ‘white van’ abductions several years ago, the Police yesterday revealed an ongoing CID investigation into the disappearance of 11 youths, who were allegedly abducted by a special unit functioning under the Sri Lanka Navy. 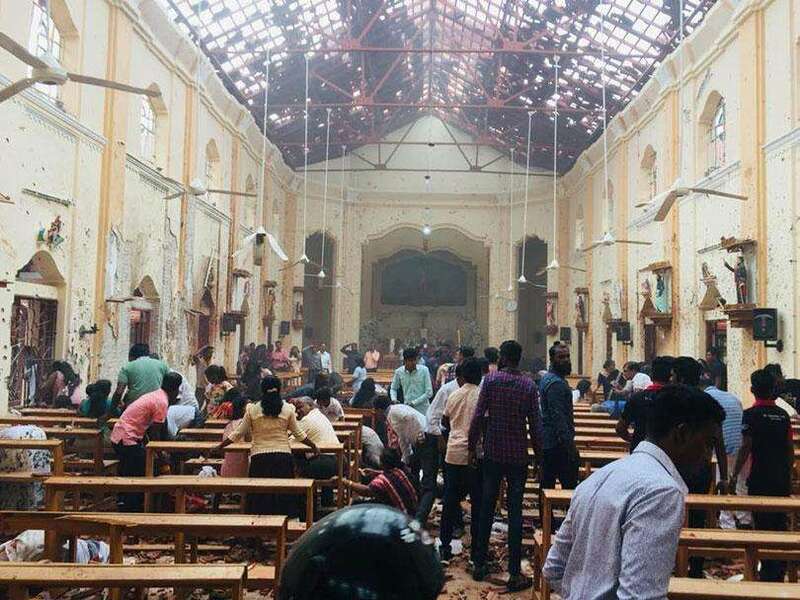 The Police said they have found evidence of 11 missing youths including two Sinhalese, two Muslims and seven Tamils in the areas of Kotahena, Mutwal, Dehiwela and Wellawatta, Police Spokesman SSP Ajith Rohana said. Former Navy Commander Wasantha Karannagoda had informed the IGP in 2010 that there was a suspicious unit functioning in the Navy that could be responsible for various abductions for ransom. 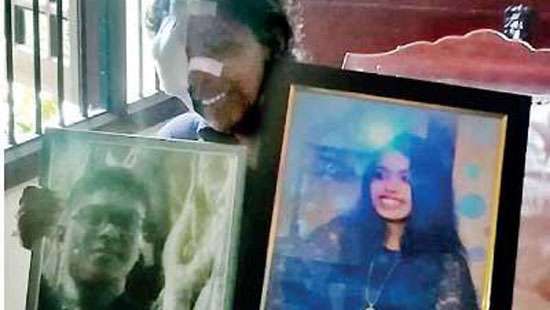 Based on his complaint the Criminal Investigation Department initiated an inquiry and found that the said Navy Unit was responsible for a series of ransom cases based on abduction of numerous youths in Colombo and suburbs during the period of 2008 to 2009, SSP Rohana said. The unit operating from Colombo Fort and Trincomalee Naval bases had reportedly used white colour vans to carry out abductions and demand ransom up to millions of rupees in many cases, the CID learned. Mostly young men of wealthy families had been abducted But the SSP refused to publicise the details of the missing list yet saying it could be a hindrance to the ongoing inquiry. The CID learnt that Former Navy Media Spokesman Captain D. K. P. Dassanayake had acted as the Monitoring Officer of this special unit named as Special Operations Unit. A statement was recorded from one Captain Dassanayake who was grilled by the CID on Saturday in this regard. Seven sailors attached to the special unit had also been grilled by the CID so far and statements had been recorded, the SSP said. Based on Commander Karannagoda’s complaint, the CID found National Identity Cards belonging to five of the missing youth sometime ago. Statements are being recorded from the respective family members at present. When such activity was taking place, no investigation was allowed, thus it means that the blessings of a VV powerful person was involved, otherwise such blatant criminality by state entities cannot function in any way. At last we are getting a hint of who was behind the infamous white vans. The votes of Sri Lanka would like to warn Ranil not to meddle with this investigation and put it underground. Take the former Navy commander into custody. He should know everything. That is why he got the diplomatic job in Japan for carrying out these operations. Take him in! Revelations, revelations, and more revelations, but never an arrest. All former bosses including the CID will have be interrogated. These people know what transpired during the previous government. If they do not come forward revealing the crimes, then they are part of the crime. Millennium City fiasco part 2 !!! we sri lankans did the right thing by sending this killer regime home. it is born chilling to know officers who suppose to protect us became our killers. 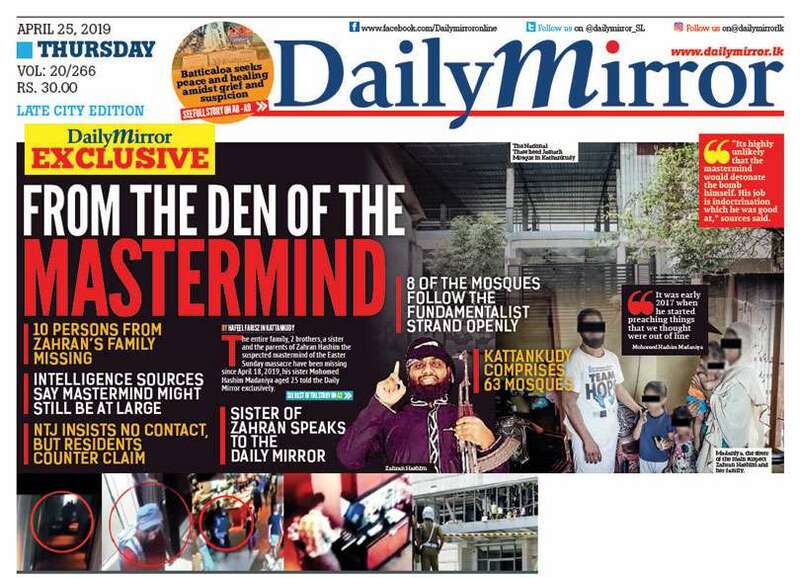 but i am sure these killers will never see any jail time.in this yahapalanaya. my heart cries for those kids.